Dear incoming international students: Welcome to Tartu and welcome to the Getting Started site! 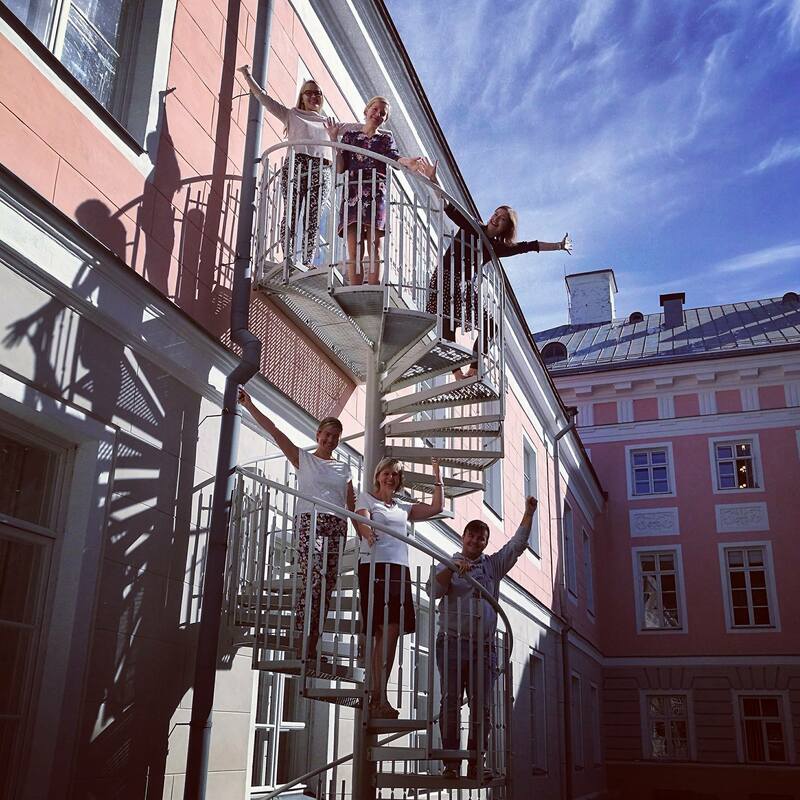 Here you will find all the information you need to have a smooth start as a student at the University of Tartu. We heartily encourage you to dig in and find out about what it's like to study at UT, procedures to follow once you have arrived, useful tips for newcomers and, of course, the orientation course that takes place just before the academic year begins. We wish you the best of luck and we are looking forward to receiving you at the University of Tartu!